United Insurance Company and Fidelity Assurance and Reinsurance SARL have launched a new identity as Fidelity United, originated from the recent partnership between both companies. The launch of the new identity was celebrated at an event participated by members of the board of directors, chairman Nawwaf Ghobash Ahmed Ghubash Almarri, vice-chairman Ricardo Maurice Sleiman, Fidelity United CEO Bilal Adhami and representatives of prominent insurance players in the market. 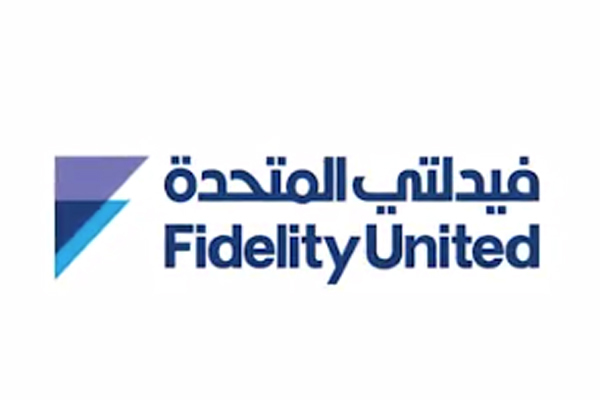 He spoke about the strong presence of Fidelity in the Lebanese market and highlighted the fact that it will bring greater proficiency to the UAE market and add value to Fidelity United. Adhami explained how the new identity will bring success and development to the company, and said: “Fidelity United is ready with a new vision and a new beginning”. He also underlined that the merger will be governed by the companies’ core principles and values that they take pride in.